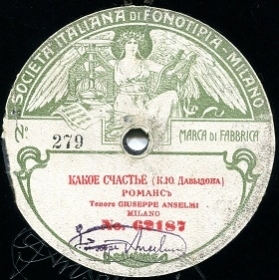 "Fonotipia" is the nickname of an Italian company with the long-winded moniker of Società Italiana di Fonotipia Milano. 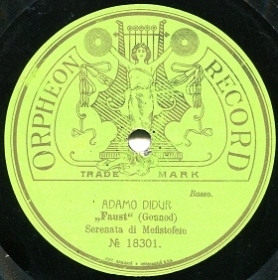 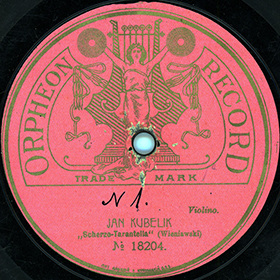 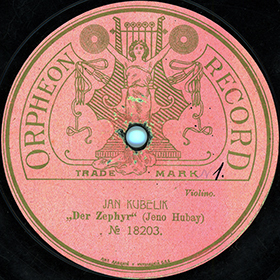 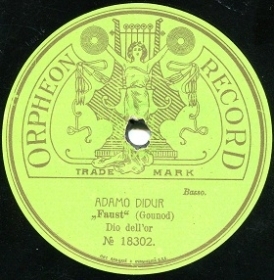 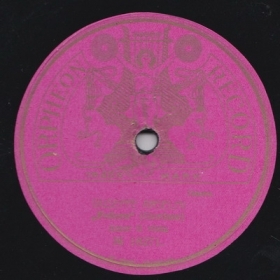 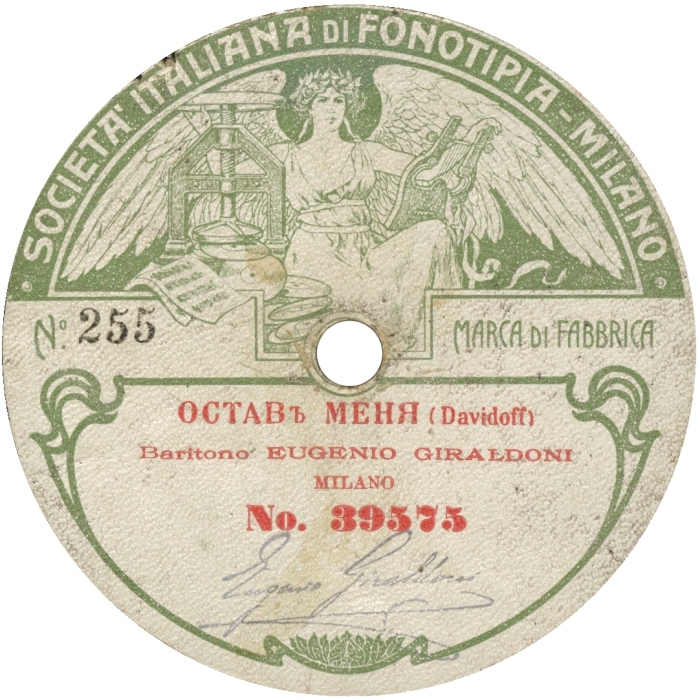 This concern was founded in Milan in 1904 as a branch of the Lindstrom Phonograph Company of Berlin, which had Odeon as its main label. 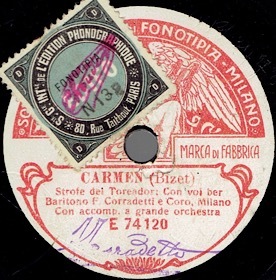 Fonotipia also had an office in Paris where it recorded French artists, issuing most of the results on Odeon rather than Fonotipia. 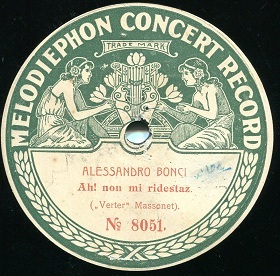 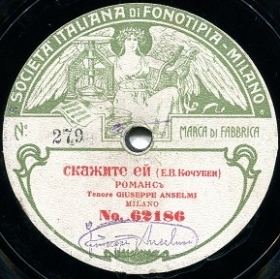 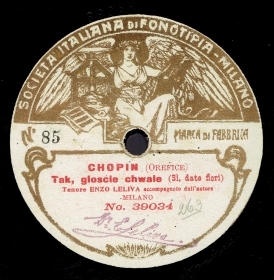 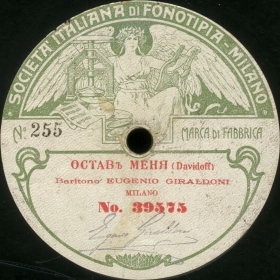 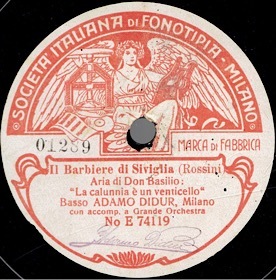 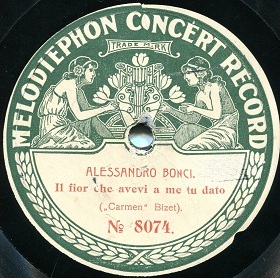 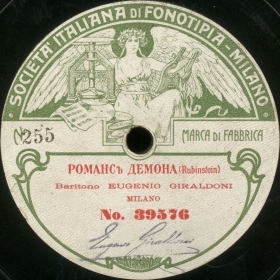 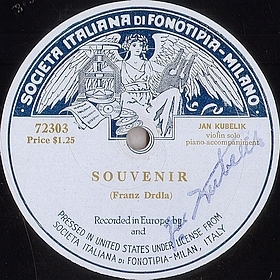 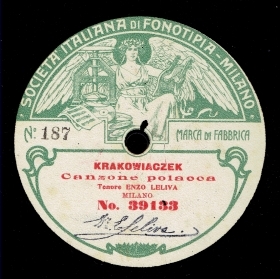 The Fonotipia Company changed hands countless times, but managed to stay in business until 1948, although its defining output is limited to records made before 1920 of Italian opera singers who appeared at the La Scala opera house, representing both renowned international stars and local singers who only made a record or two.